Susan Ramirez has a passion for implementing multisensory instruction coupled with the power of positive self talk as vehicles to empower students possessing language learning difficulties. Susan trained at The Blosser Center for Dyslexia Resources many years ago where she was mentored by Orton-Gillingham Founding Fellow Dorothy Blosser-Whitehead, Cathy Wyrick and Sharon Marsh. 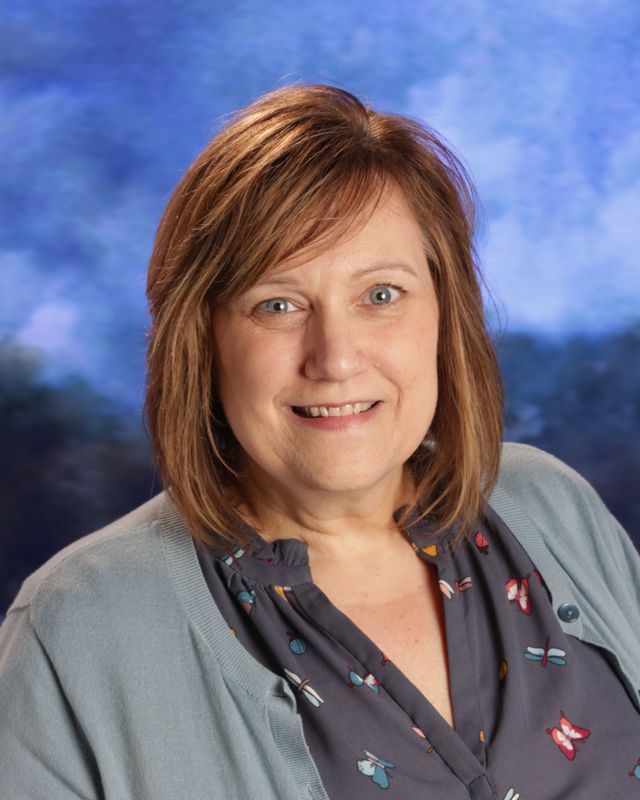 With a Master’s Degree in Reading and a Bachelor’s in Elementary Education, Susan has worked as a Literacy Specialist in public and private schools as well as a classroom teacher. Susan interned as a graduate student at The Cotting School in Lexington, Massachusetts. In addition to traditional school settings Ms. Ramirez worked as an educator at Crow Canyon Archaeological Center in Cortez, Colorado where she taught science and anthropology, preparing students of all ages to work in the field excavating and analyzing artifacts in the lab with professional archaeologists. Susan lived in the middle east for a year and studied ancient history and languages before enrolling in university. It was there her interest in archaeology began. Ms. Ramirez loves traveling with her family. Recently they explored Budapest, Bruges, Brussels, Amsterdam, and Vienna. Susan also enjoys traveling to Nashville for The Americana Music Festival.